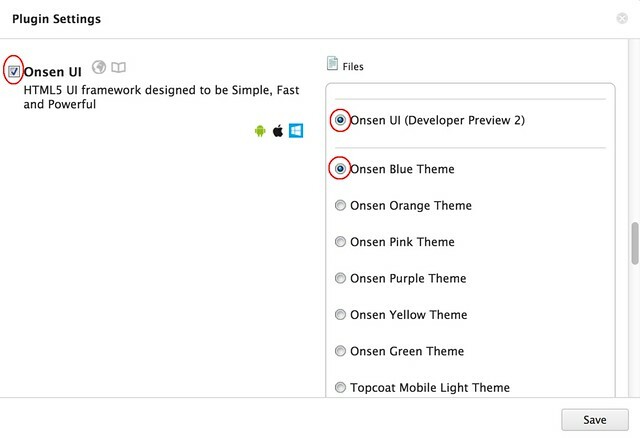 Today we are excited to release developer preview 2 of Onsen UI. 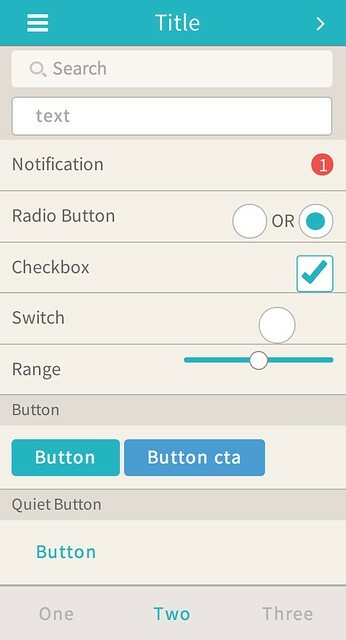 The main focus of this release is support for themes and Font Awesome integration. Our designer have cooked up 6 themes specially for Onsen UI--Blue, Green, Orange, Pink, Purple, and Yellow. Here are some screenshots of how they look like. 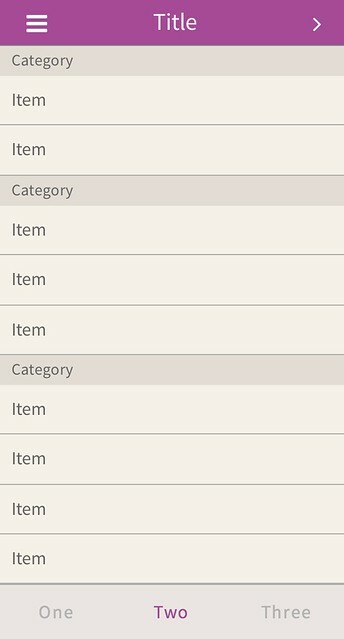 Scroll down to Onsen UI plugin and choose a theme you like. 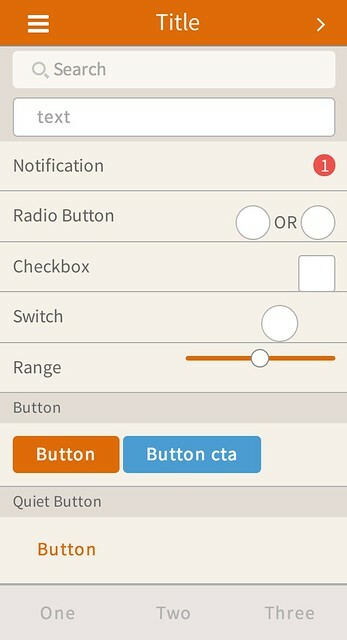 Preview your project and see your app shines! Onsen UI supports Font Awesome out of the box. Here are examples on how to use it. We love to hear feedback from you. Do not hesitate to drop us feedback by writing in the comment box below or raise issue on GitHub. Relax!